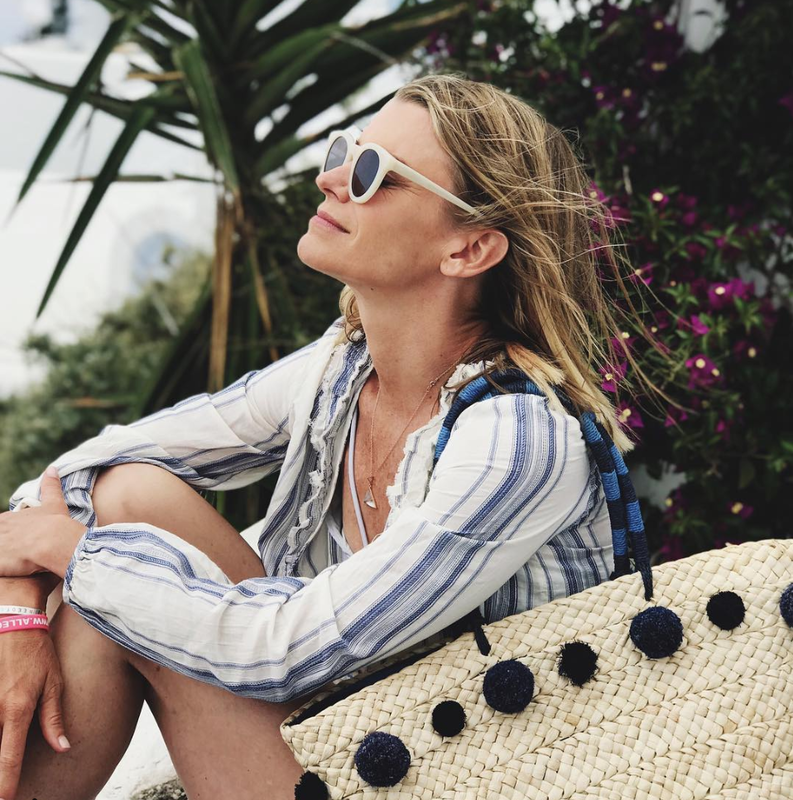 If you are one of the countless people embracing the ever-growing wellness movement of the last few years then you may occasionally find yourself asking how you can take the next step. Starting your own wellness business may seem like a huge undertaking, but if this is something that you are passionate about then it could be an incredible move for you to make. It can give you the freedom to be your own boss, manifest more financial freedom, and truly build the life that you want for yourself. If you're reading this article then the chances are that you are on the look-out for a yoga teacher training course! That means that you have made the amazing decision to pursue a career in yoga. This is a choice that is going to take your life in a whole new and exciting direction, and I would love to talk to you about this! The story of a yogi having found their calling after a lengthy corporate career is not an uncommon one! Many people who have started their working lives in the business world may eventually become indifferent to the chaotic life that they previously loved. And, when this happens, they may begin to seek a more spiritually fulfilling job – such as a career in yoga! Unless this is the first time that you are visiting Whole Self Yoga, then you will already know that training yogis to become brand new yoga teachers is the essence of my business! My 200-Hour Yoga Teacher Training course in London has already produced some absolutely incredible new yoga teachers, and it was an honour and a privilege to be the one to mentor them! Being a yoga teacher generally means that you get to make a living by doing something that you absolutely love – at least this is usually the case! However, as with anything that you do for work, or anything that you do regularly for an extended period, there is always the possibility that you may start to feel burned out. What is Whole Self Yoga? 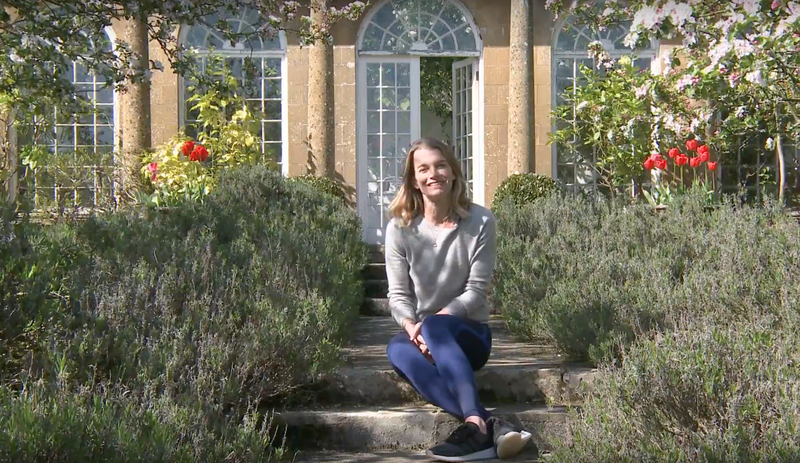 Today I would like to take a moment to talk to you all about the reasons that I started Whole Self Yoga, and to share some of the many things that motivate and inspire me with this venture! As a yoga teacher there are many important practical things that you will need to learn and embrace. In addition to your initial training, and your continued development, it is also important that you find a way to stand out from the rest! 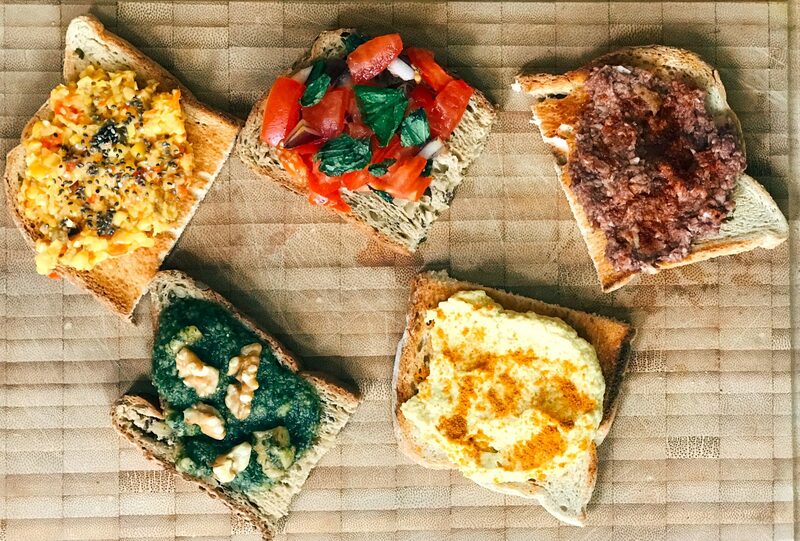 Today I am sharing with you five amazingly energising toppings that you can serve on toast! This is a super simple but super tasty way to keep your strength up throughout the day as you can enjoy this at any time! There are many varied and exciting steps that you will need to take on your journey to becoming a yoga teacher. There are also key things to consider as you continue to build your yoga business. Creating your yoga teacher website is one of the biggest and most important steps that you will need to take in regards to promoting your new venture!